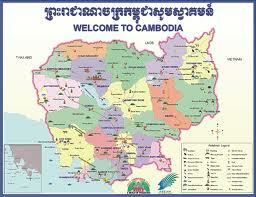 Located in the Old French Quarter in the center of town, Siem Reap, Cambodia. #545, National Road 6A, Siem Reap, Cambodia. Sivutha Blvd near Old Market area, Siem Reap, Cambodia. National Route 6 (Airport Road), Siem Reap, Cambodia. Located in the Old Market area, Siem Reap, Cambodia. - One day pass: US$ 20 per person. - Two or Three day pass: US$ 40 per person. - One week pass: US$ 60 per person.